More and more travellers are making trips alone, with the biggest increase amongst females, reports holiday provider Hostelworld. 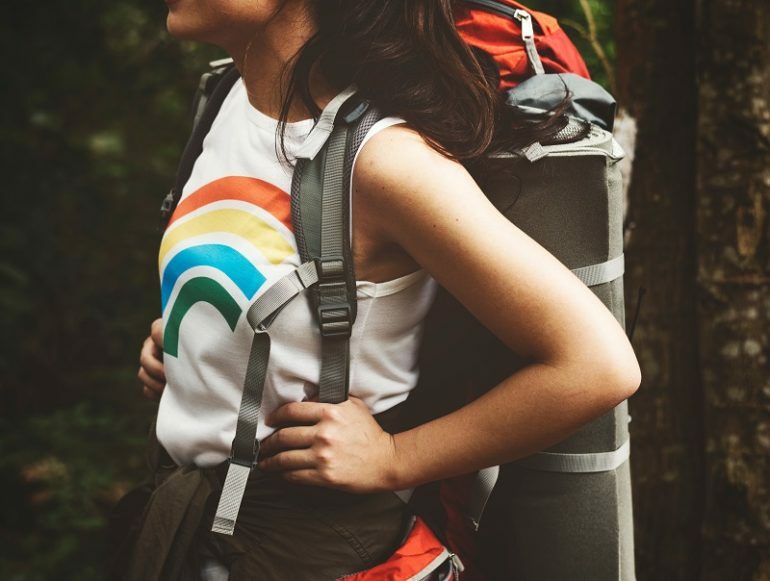 The company, which provides hostel accommodation for travellers, reveals a 42 per cent increase in solo traveller bookings between 2015 and 2017, which increases to 45 per cent for women. It predicts the preference for going it alone, which 40 per cent of male travellers have also chosen, will continue this year. The increase amongst women goes against common perceptions that it is brave and risky, thanks to a change of attitudes. Many female travellers now feel that it is an adventurous and exciting experience, with no one else to worry about or please. Want to Save Money this Year on Hotel Accomodation?